April 3, 2018 (BOSTON, MA) – Tank Utility, the leader in complete tank monitoring solutions, is announcing the launch of their Efficiency and Benchmarking Dashboards, an extension of their solution that includes hardware, software, and a consumer-facing mobile app along with marketing services for its customers. 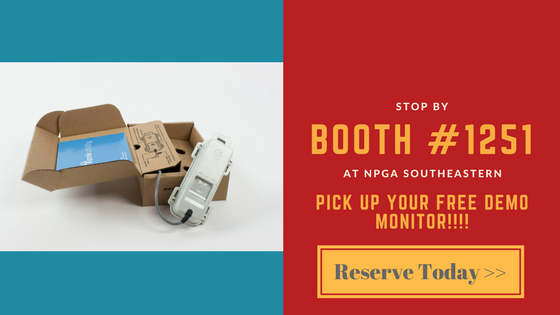 The launch will come at the 2018 NPGA Southeastern Convention and Expo with the Efficiency and Benchmarking Dashboards made available immediately to all current and new customers to help them improve their propane delivery efficiency. With the Efficiency Dashboard, Tank Utility automatically computes and pushes reports to propane marketers on drop size, operating efficiency and missed savings per tank and compare it historically to past business performance. This enables users to continuously make better decisions that drive higher margins in their business. Within the Dashboard, Tank Utility leverages machine learning to make real-time recommendations on customer tanks where propane delivery efficiency can be improved, providing real-time insight into the most efficient and least efficient customer tanks and accounts. 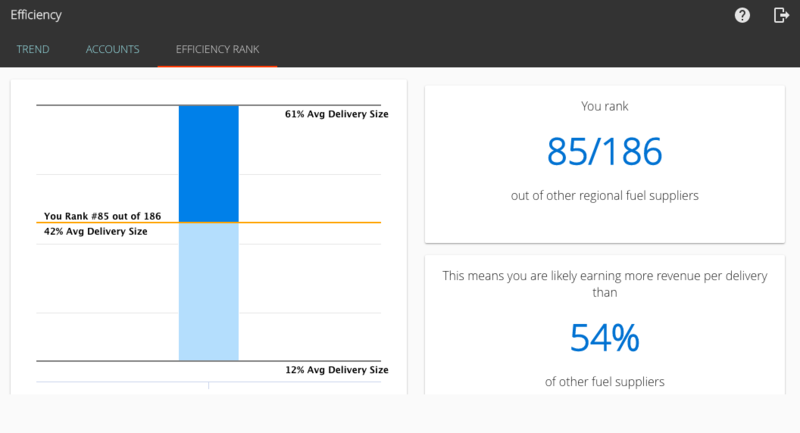 Tank Utility takes it a step further with the Benchmarking Dashboard enabling suppliers to compare their propane delivery efficiency and average drop size not just based on their own delivery history, but with other suppliers, providing a real-time ranking among their peer group. Customers of Tank Utility can see how their performance improves or declines over time in relation to comparable companies based on location, services offered and customer usage types.